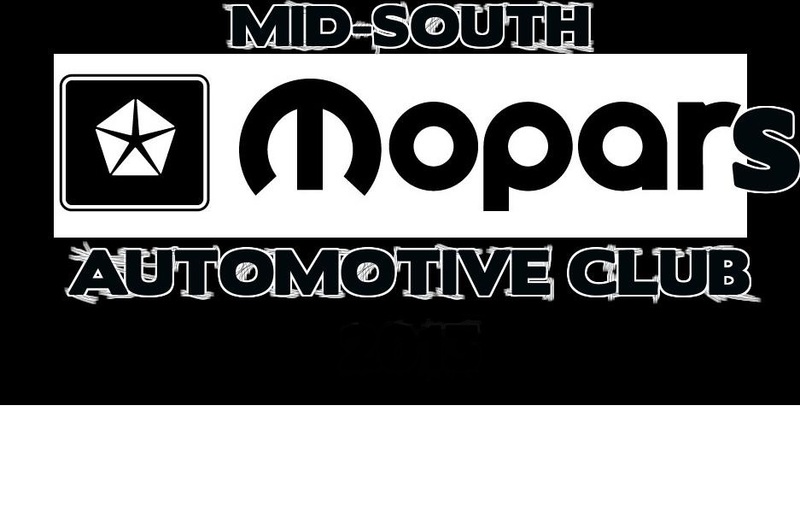 Everyone that has the passion for any MOPAR vehicles is welcome to come join us for our monthly meeting at the following location @ 7 P.M. (6:30 if ya wanna eat beforehand) the 1st Tuesday of every month. Plan to arrive at 6-6:30 PM. if you want to eat. 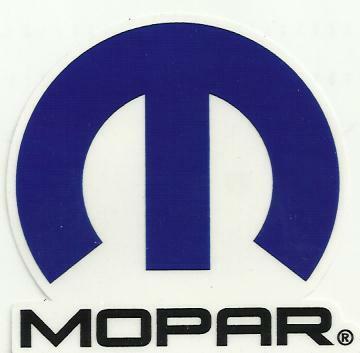 The meeting starts at 7:00 PM Drive your Mopar! Wear your club attire! Wear your nametag! Participate in the 50/50 drawing! Promoting, fostering, and encouraging all activities toward the collection, restoration, racing, and preservation of Imperial, Chrysler, Plymouth, Dodge, Jeep, Eagle, DeSoto, and AMC autos and trucks. Exchanging educational and other information and ideas about these autos and trucks. See our members rides here!